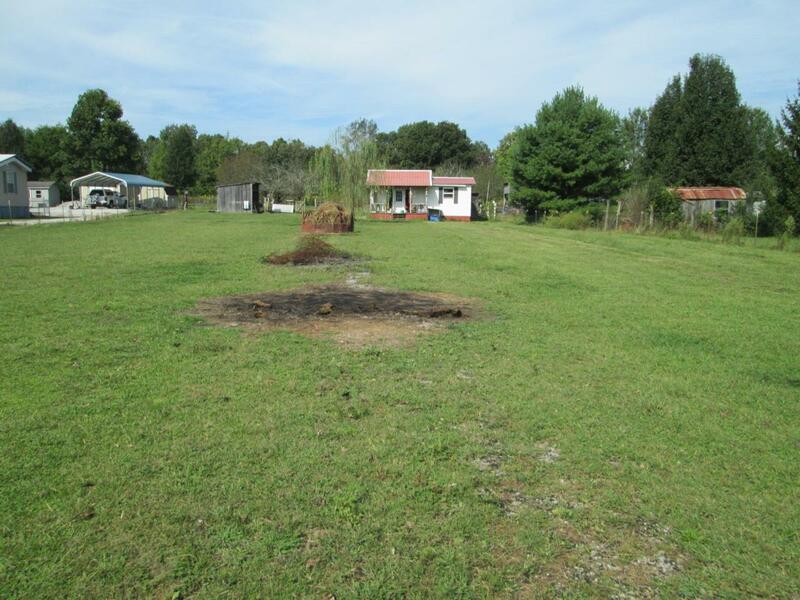 Building lot - on Francis Ferry Rd, just a short distance from town. Level lot has a neat building with utilities available at the road. Nice open shed for equipment or animals. Completely fenced in. Prater Realty sign at entrance. Offered by Prater Realty & Auction. Copyright 2019 RealTracs, Inc. Information Is Believed To Be Accurate But Not Guaranteed.